Pegbre can be combined with Study table. 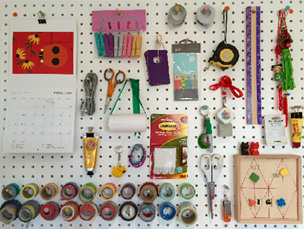 Items like pen stand, calculator, mobile phone, laptop accessories, stationary items, clock etc. can be effectively placed. 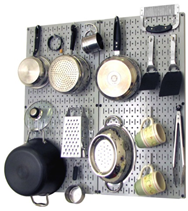 Pegbre, find its application in kitchen, where different type of utensils can be arranged in beautiful way. Pegbre can be combined with Office Cubicle. 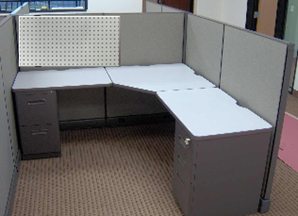 The cubicle has very limited space. Pegbre helps in arranging things effectively in space constraint application. Frequent required things must be placed in front of eyes to save time. 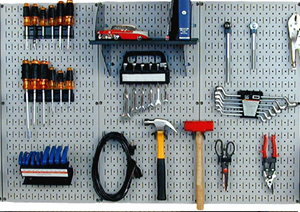 Arranging tools effectively is very important aspect of workman efficiency at job. 40% of the time is spent in searching for tools. Pegbre helps in systematic arrangement for organising tools in industries. 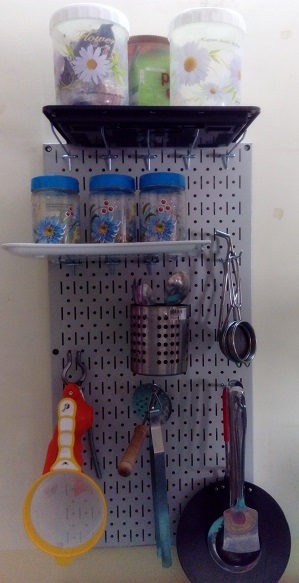 Once arranged in a fashion & labelled, helps in easy approach to the tools, in case of requirement. Any missing tool can be immediately identified. This proves to be a highly effective tool for improving efficiency of workmen. Any shop always has space constraint. More products will attract more customers. 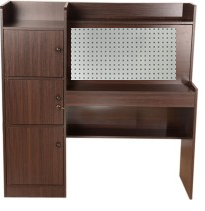 The Pegbre helps in storing more and in a systematic manner. 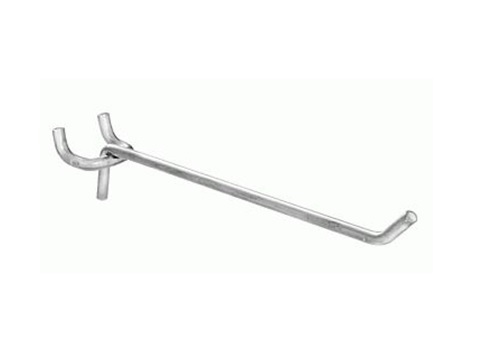 Different types hooks are used for arranging different type of tools, instrument or any other item. 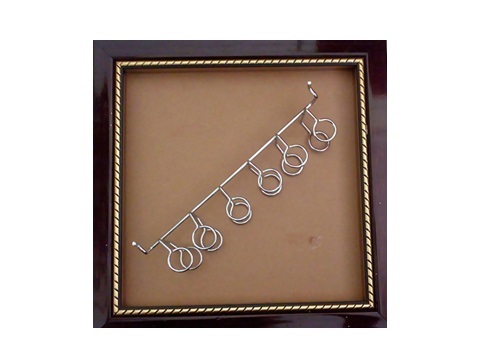 J type hooks: This is mostly used in shops, shopping malls etc. to hang packets in a queue. These can also be used to hang tools like ring spanner etc. 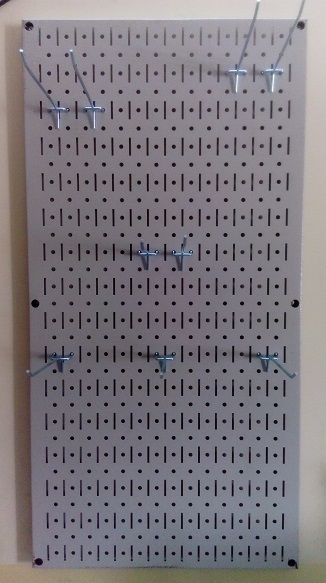 This is very commonly used peg board hooks. 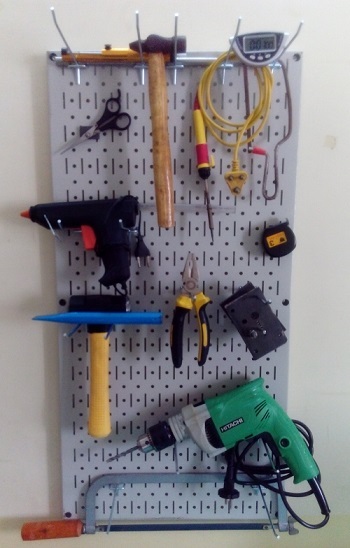 Screwdriver Set: This peg board hook is used for arranging various types of screw driver. 6 nos. of screw driver can be kept in it. 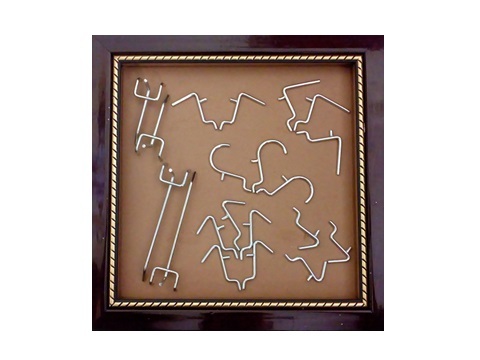 All these hooks are available with us & can be ordered through our online portal or contacting us on below details. Visit us at U-80, Phoenix tower, Near nandani-1, Vesu, Surat.